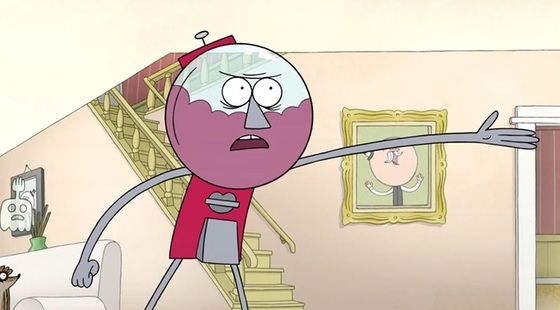 You are at:Home»Posts Tagged "“Regular Show”"
The plot involves something called a “Timenado” and an evil volleyball coach from the past. We hear from the casts of Regular Show and Uncle Grandpa. Recently, I got to take a tour of their studio, which has recently been remodeled. It’s wild. The dead are evil, a cartoon’s complete, Tarzan Grey-stokes our fire a second time, and Bakshi’s traffic is heavy. They Live, Amazing Spider-Man, some Red Vs. Blue, Little Nemo, and more. I really, really want to play Broken Bonez and The Karate Duo.